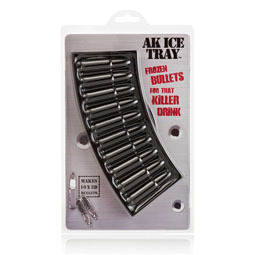 Say goodbye to boring ice cubes! 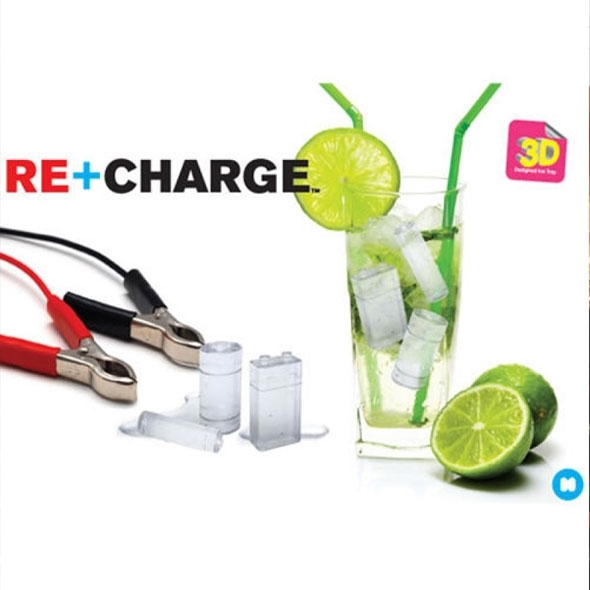 Zap your party into life with some brilliant battery-shaped ice cubes, courtesy of the Recharge ice tray! This tray provides you with an electrifying way to chill your drinks, and it's even capable of creating different types of batteries. Mix and match to work out which is coolest - will it be an icy AA or a nippy 9 volt? You'll have to find out for yourself! 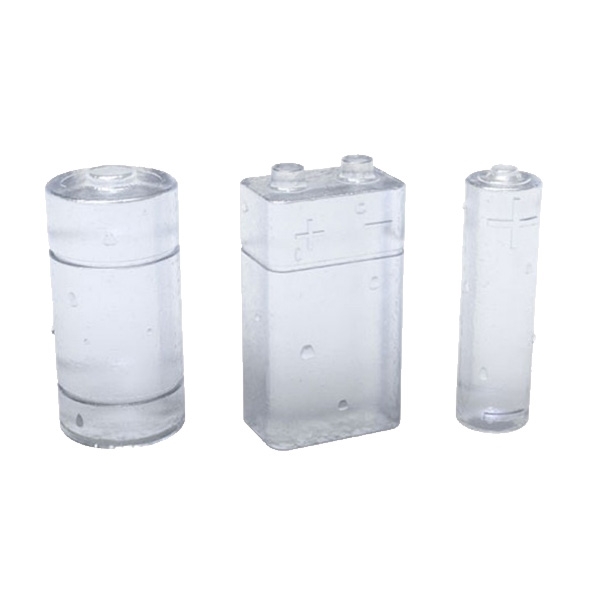 Create 3D, battery-shaped ice cubes with this excellent ice tray! 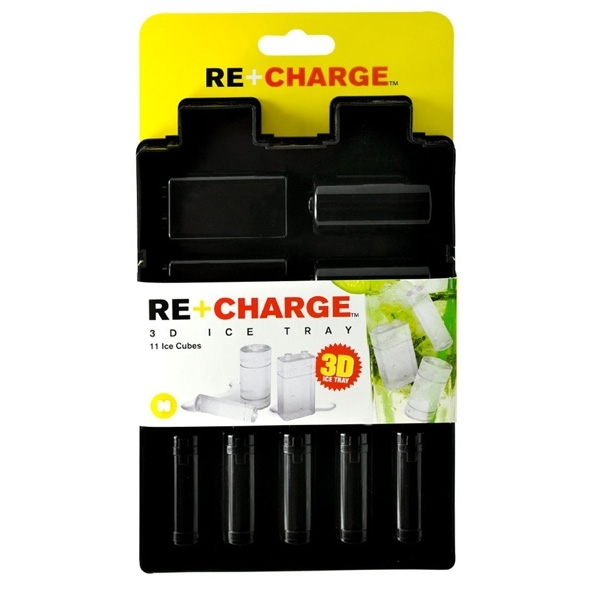 As with any ice tray, all you have to do is fill it with water and pop it in the freezer; before long, you'll have eleven brrrrilliant batteries in a range of sizes, including AA, 9V, and a big chunky D! Perfect for cooling down your beverage, no matter what you're drinking! Press the ice cubes out of the tray and place them in any drinks that need cooling!